"The greatest story of the Cold War" - that's how the story of the Masin brothers who shot their way out of Czechoslovakia in the 1950s is often described. The sons of a Czech WWII hero decided to fight the Communists the way their father fought the Nazis, and in 1953 they escaped from Czechoslovakia to West Berlin. Two of their friends did not make it and the group shot six people during and before their escape. More than fifty years on, the story still provokes controversy in the Czech Republic. 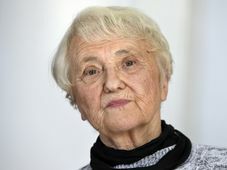 The debate is no doubt going to be rekindled by a newly published book called "The Testament" by the daughter of one of the Masin brothers, Barbara, who presented it this week in Prague. Barbara Masin, photo: CTK Barbara Masin, the daughter of the younger brother, Josef Masin or Joseph Masin, often heard about the dramatic story from her father when she was a child. Her father never talked about what came before or what came after the escape. But something changed around 2001. "I believe that this change was the result of Czechs coming to him and asking him about what he and his friends had done, and what it meant and why they had done it, and that the nature of these questions really reflected a profound lack of understanding of Czechs for their own history. 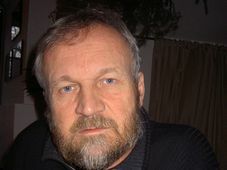 So my father began to speak about what had happed and why he had done what he had done and why his friends had done what they had done in an effort to educate Czechs about their own past since the past informs the present and also the future." In 2001 Barbara and her father retraced the route of the escape all the way from the Czech border to West Berlin. After taking this trip, Barbara Masin spent three years doing research in archives in the United States, Britain, Germany and the Czech Republic. The result is a non-fiction book that has just been published in Prague in Czech translation. Barbara Masin told me why she decided to write "The Testament". 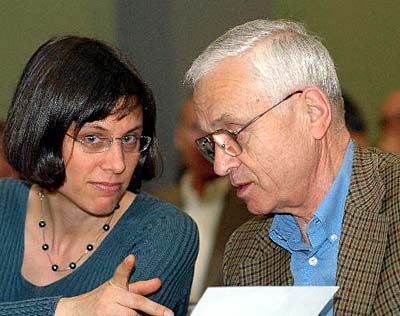 Barbara Masin and her father Josef, photo: CTK "Actually, it was for me a discovery process because there were questions that I had hearing the story that my father was not able to answer for me. Like why would there be 24,000 troupes chasing five kids with four guns, it seemed like a total overreaction. He couldn't tell me why that was so. I was also wondering what exactly the Americans knew while all of this was going on and basically, he said that there were a lot of stories in the press but again what exactly what was known and what wasn't. So there were the questions what came before and what came after because my father really wouldn't talk about it when we were small. My goal was to find answers to questions." As Barbara Masin says, another question for her arose while she was doing her research. 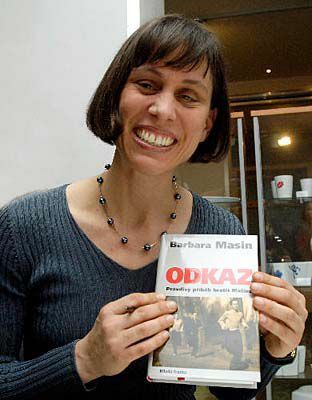 She discovered that the Masin story was still a live and controversial issue in the Czech Republic. So in her book she also looks into why her grandfather who fought the Nazi dictatorship is universally recognised as a hero while his sons' fight against another totalitarian dictatorship is a subject of controversy. 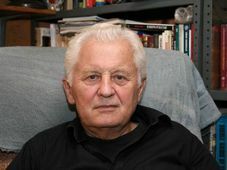 The English version of the "The Testament" is due in 2006 in the United States.